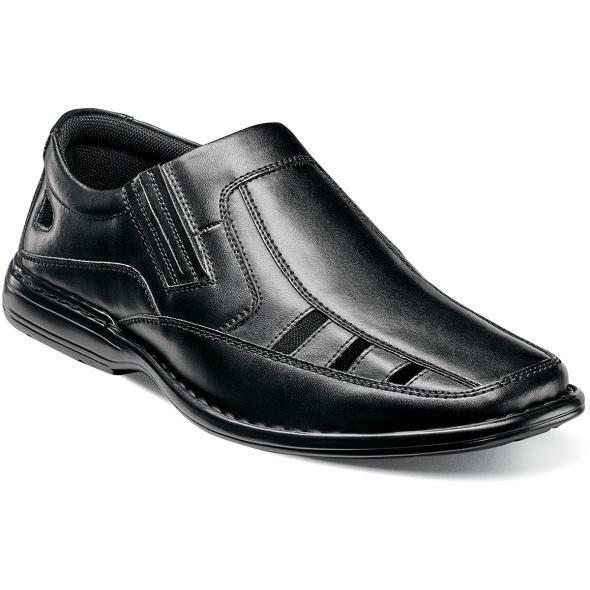 With its closed toe design, the Stacy Adams Baybridge is an all-purpose sandal for the summer. Versatile and elegant, the Baybridge understands what you re looking for. Wherever you go, this shoe s got your back.